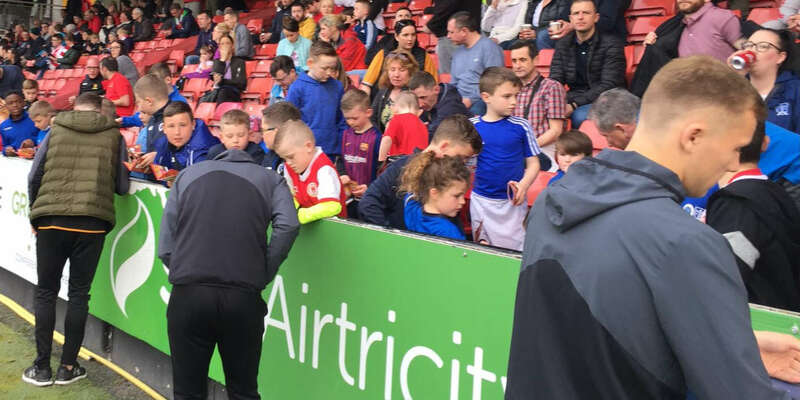 Cork City defeated EA Sports Cup holders St Patrick's Athletic 2-0 in their quarter-final clash at Turner's Cross this afternoon. The runaway league leaders scored second-half goals through Connor Ellis and Stephen Dooley to progress. 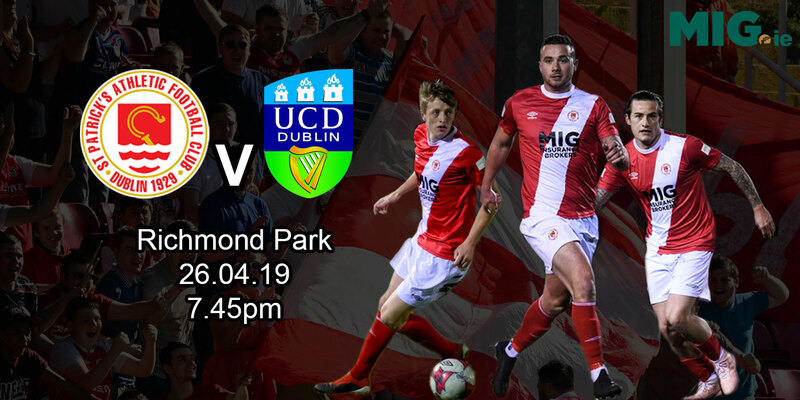 Ellis opened the scoring in the 67th minute, but the striker needed to bites at the cherry to beat Barry Murphy in the Saints goal, slotting home from close range after his first attempt was saved. 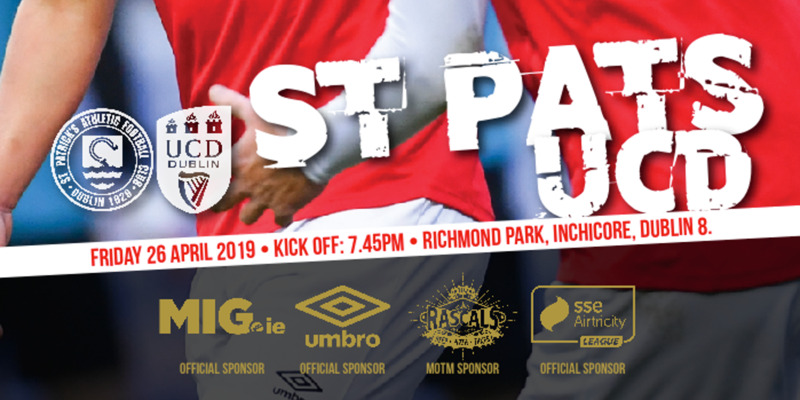 St Patrick's Athletic were almost level 10 minutes later, but Ian Bermingham's shot clipped the outside of the post as Cork rode their luck. Stephen Dooley sealed the win in stoppage time as he ghosted into the area and fired past Murphy.